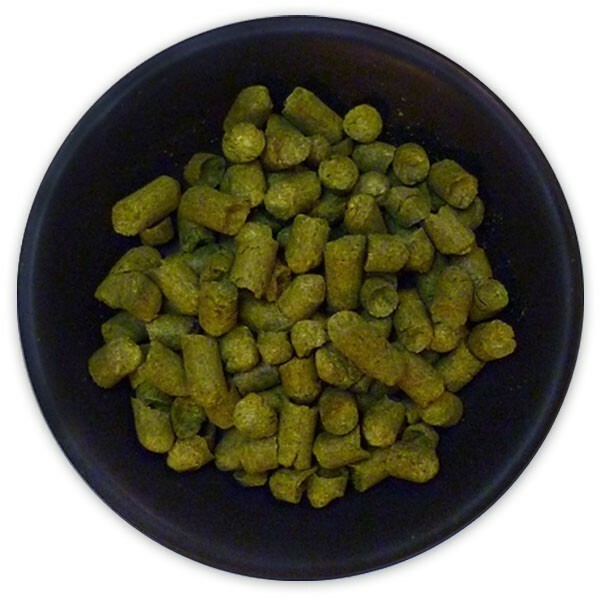 Styrian Goldings Hop Pellets (Slovenia) - Texas Brewing Inc.
Styrian Golding has a delicate, slightly spicy aroma. It’s a traditional Slovenian hop variety belonging to the Fuggle ecotype. 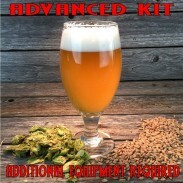 Use Styrian Golding for its aroma, not bittering, in English and Belgian-style Ale, Lager, Pilsner. Styrian Golding Hop Pellets (Slovenia) - 1lb.